– เนื้อที่โครงการ : 2 ไร่ 29.5 ตร.ว. 6. Central แจ้งวัฒนะ 3 กม. 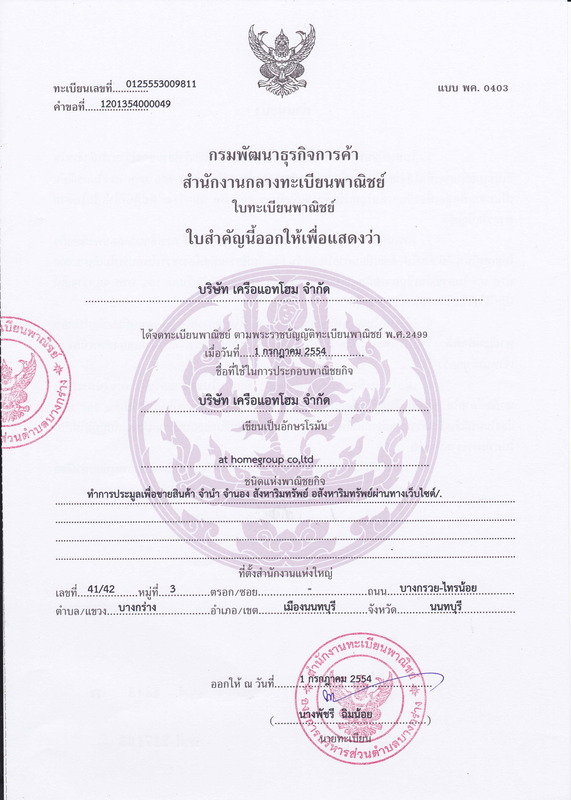 ถนนเกษตร-นวมินทร์ ตัดใหม่ (ประเสริฐมนูญกิจ) เขตบึงกุ่ม กทม. R1066 Condo for sale in the agricultural area - Nawamin. - 8 storey building with 6 floors. - Walkway can be used as a treadmill. - Key card to add parking lot 2. TypeA Room Size 32.47-33.02 sqm. TypeC Room Size 38.68 sqm. TypeE Room size 32.47 sqm. - No down payment required. - do not have to spend money for yourself. You can see the actual room before. ที่ตั้ง	ซอยพหลโยธิน 52 ถนนพหลโยธิน แขวงอนุสาวรีย์ เขตบางเขน กทม. -เซ็นทรัล ปิ่นเกล้า : 1.9 กม. -เมเจอร์ ปิ่นเกล้า : 1.9 กม. -พาต้า ปิ่นเกล้า : 3.9 กม. Size: aprrox 65 sqm. Floor: 23 Facing: Northwest City & canal views, Corner room. Convenient to all amenities. Type: 2 bedrooms 2 bathrooms, Fully furnished with electric appliances. Refrigerator, TV's, Washing machine, Home theatre system, Water heater, Microwave, Hood hob.